Hey, I’m Doing a Thing! Most of the time, the only one I hear laughing at my jokes is me. 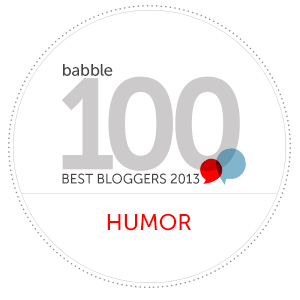 That’s why I love doing readings, because there, you too can hear me laugh at my jokes! 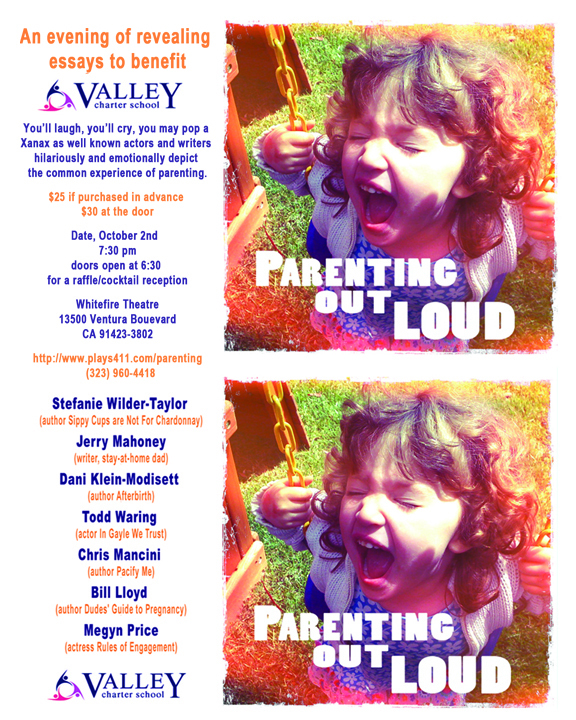 If you’re free on October 2nd, come see me read at Parenting Out Loud. Details below. It’s for a good cause, Valley Charter School. And maybe it’ll help me get my kids in there someday.